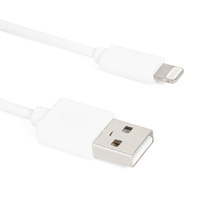 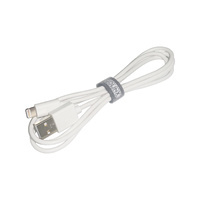 Quality Apple Approved 1m Lightning Cable. 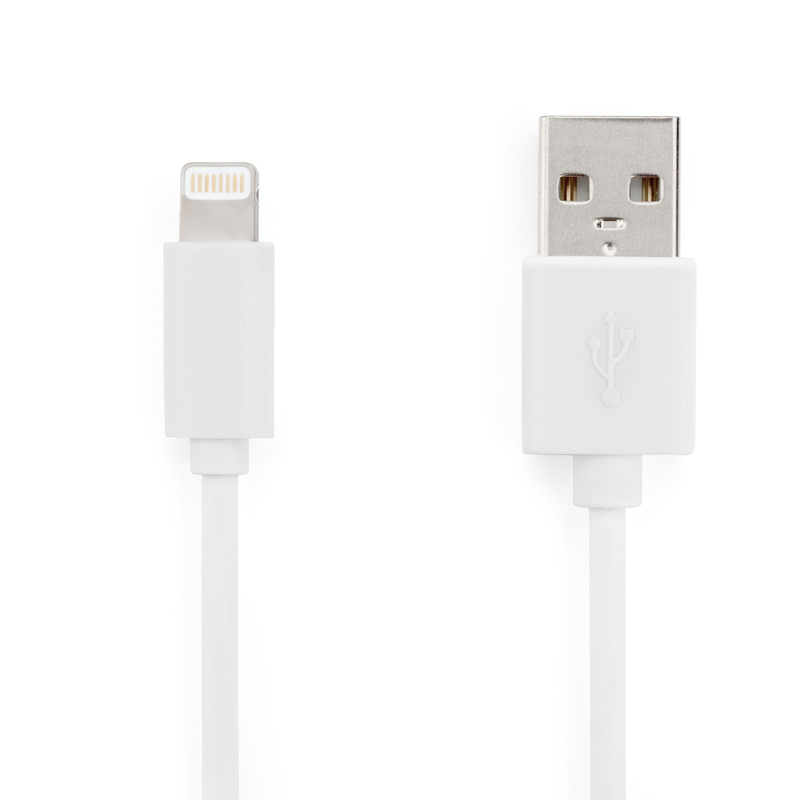 Guaranteed to work on suitable Apple Products without compatibility issues. 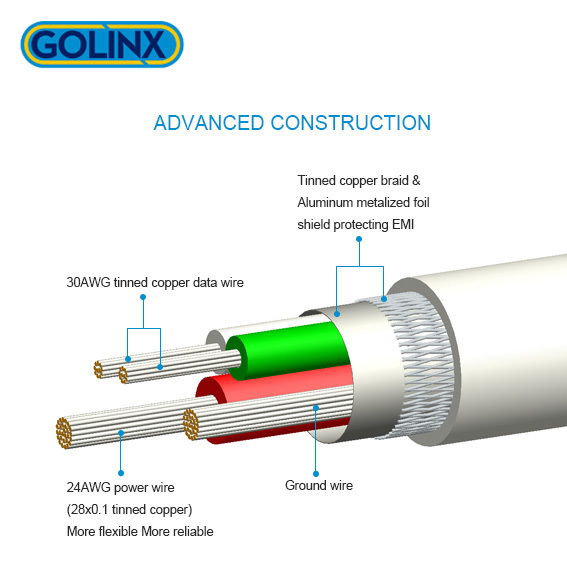 Tried and Tested in our Golinx lab 10's of 1000's of times without fault. 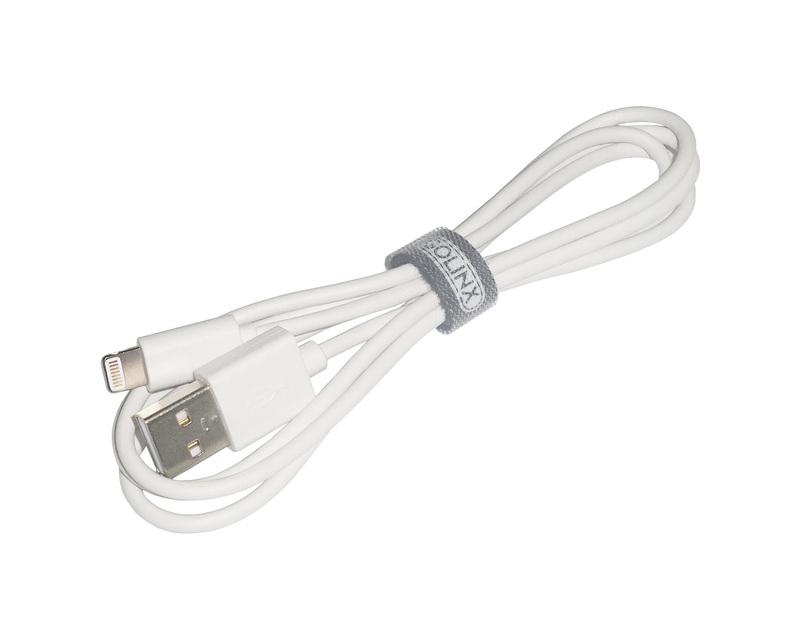 Shipped with quality Velcro Cable tie which can be reused on any cable as needed. 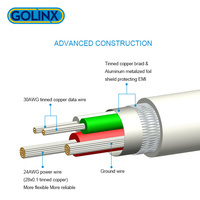 Backed by the GOLINX global 12 month warranty.